Gold is slowly becoming scarce as demand for the yellow metal grows in emerging economies. What’s next for the gold mining industry? The situation is likely to be exacerbated by growing demand for gold from emerging economies and nations such as Russia. The imbalance between supply and demand is predicted to lead to a significant rise in the price of gold. Will gold mining companies reduce their production if the price of gold falls too low? How does a lack of new discoveries impact the price of gold? 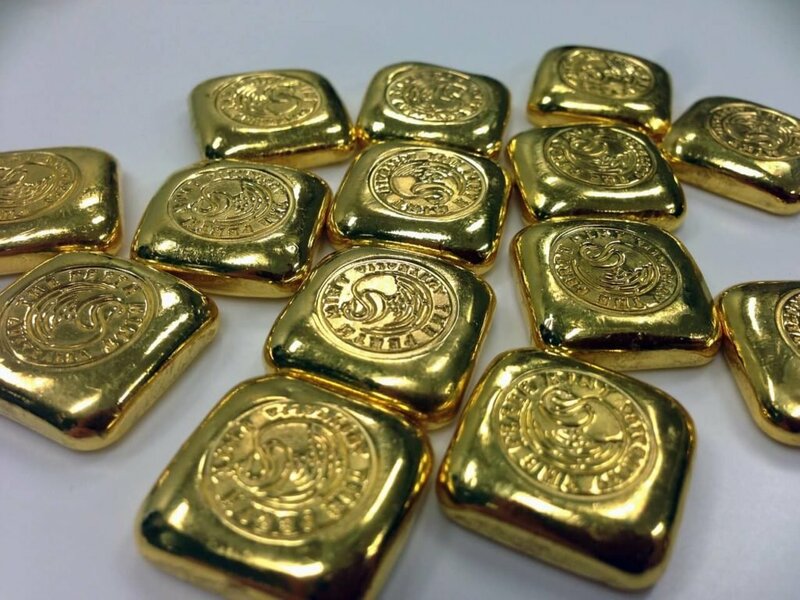 How sustainable is the growing demand for gold? Why is the price of gold so low if there is so much reported demand? There will be a live Q&A during the session, so viewers can put forward any topics they’d like Simon and Ross to discuss, or any questions they want answered. They can post questions to the #IGCommodityChat Community page, or by using #IGCommodityChat on Twitter or Facebook. To watch the live video stream, tune in at 1pm (UK time) on Thursday 22 November via IG’s trading platform, or the company’s YouTube, Facebook or Twitter pages. For more information, please contact Irene Castaneda (irene.castaneda@ig.com).